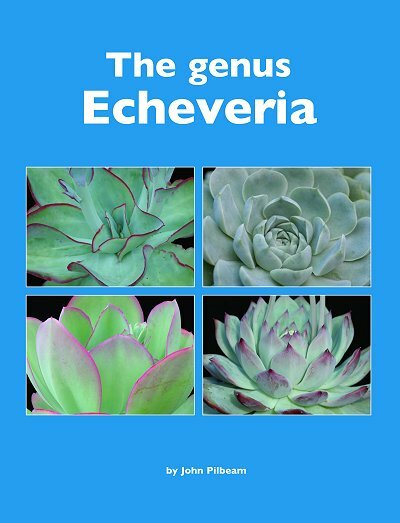 This is the culmination of 60 years of enthusiasm for, and study of this lovely genus of succulent plants by the author. It has taken 5 years from concept, encouraged and assisted by Myron Kimnach, formerly of Huntington Botanical Gardens USA, to gather together the information and photographs of the 140 species. The book has 330 pages and over 450 colour photos of plants and flowers, many in habitat. It is the first and only comprehensive book on this popular and beautiful genus in full colour. Book details: hardbound in dust jacket; 275x210mm; 330 pages; 400+ photos; 17 distribution maps.